What are the scariest movies of all time? WASHINGTON — The state of the horror genre is as strong as it’s ever been with Jordan Peele’s “Get Out” (2017) the reigning Oscar champ for Best Original Screenplay and John Krasinski’s “A Quiet Place” (2018) this year’s top-grossing original concept (excluding sequels). 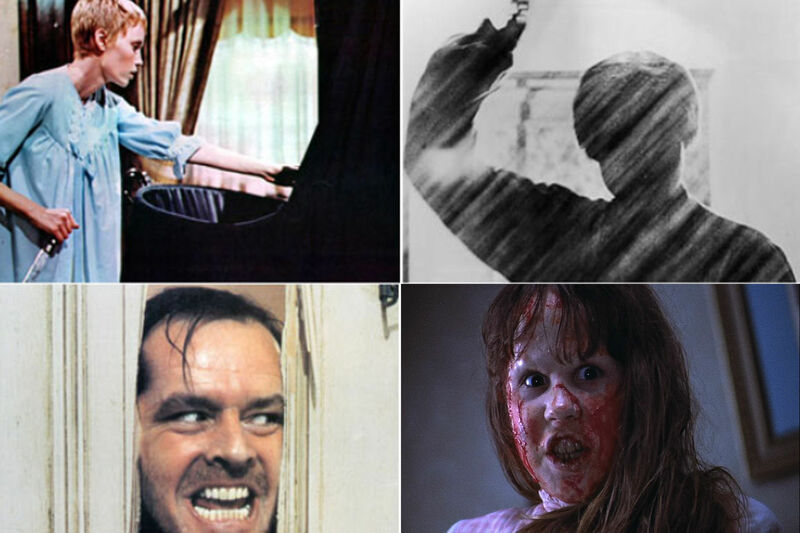 So what makes a great scary movie? And which is the best of them all? Time for our annual WTOP tradition of ranking the top scary movies. With each passing year, new films enter the conversation, forcing others off the list. Some rise, some fall, but the cream rises to the top. (2) Historical Influence: How many imitations did it inspire? Would there even be “The Omen” without “Rosemary’s Baby?” Would there be “The Walking Dead” without “Night of the Living Dead?” Would there be “Saw” without “Se7en?” Mimicry is a form of flattery. Any one of these four criteria is enough to create a horror classic. But when all four combine, they create movie masterpieces respected by even those who dislike the genre. Which film will land at No. 1? Click through the gallery for our countdown. Monster Mash-Up: How many movies can you name?